PLT! IT IS FRIDAY! We only 4 more Fridays to go… YEAH! I am linking up with Doodle Bugs again to share with you my five randoms for the week. On Monday we went to the Orlando Science Center. The kiddos had a BLAST! I love going. 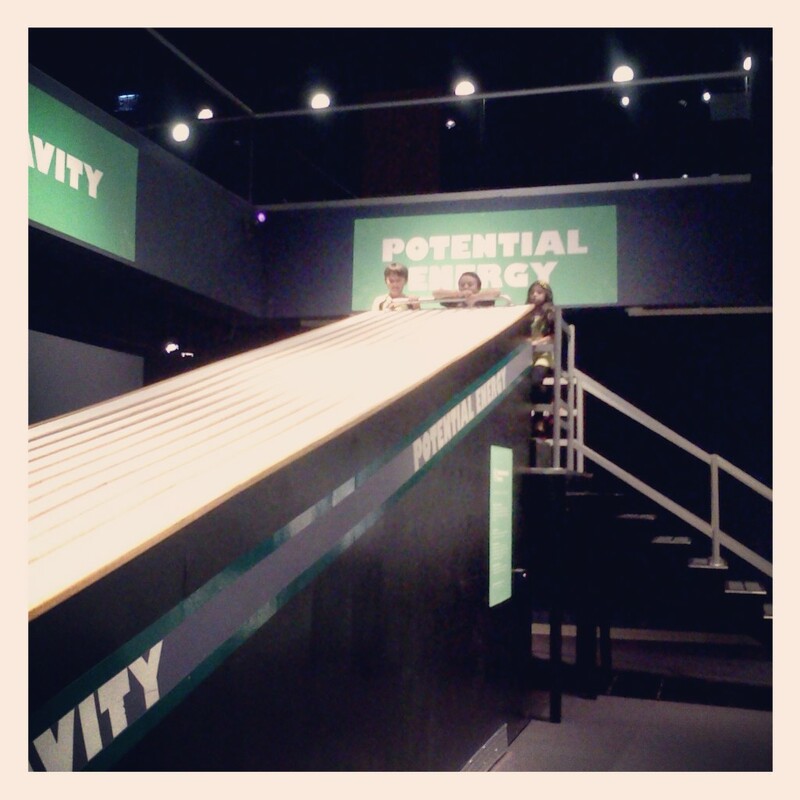 Where else can you discover gravity and potential energy by racing cars? 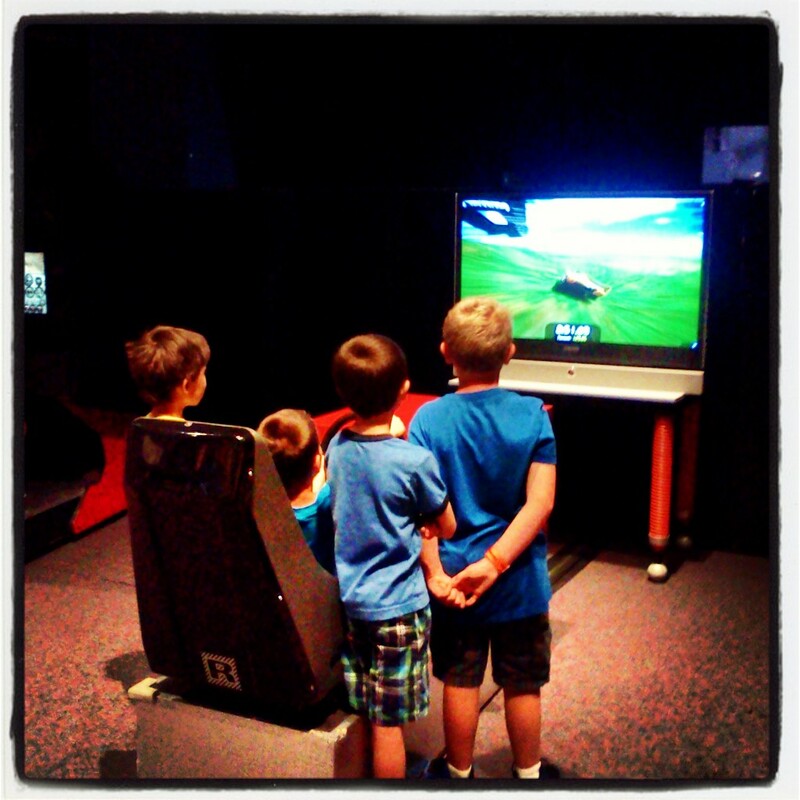 The boys loved flying the airplane pilot simulator too! I of course used my handy dandy Field Trip Info sheet to help keep me organized! You can download that for FREE here. If you follow me on Instagram then you saw this adorable activity we started! This week we finally finished! 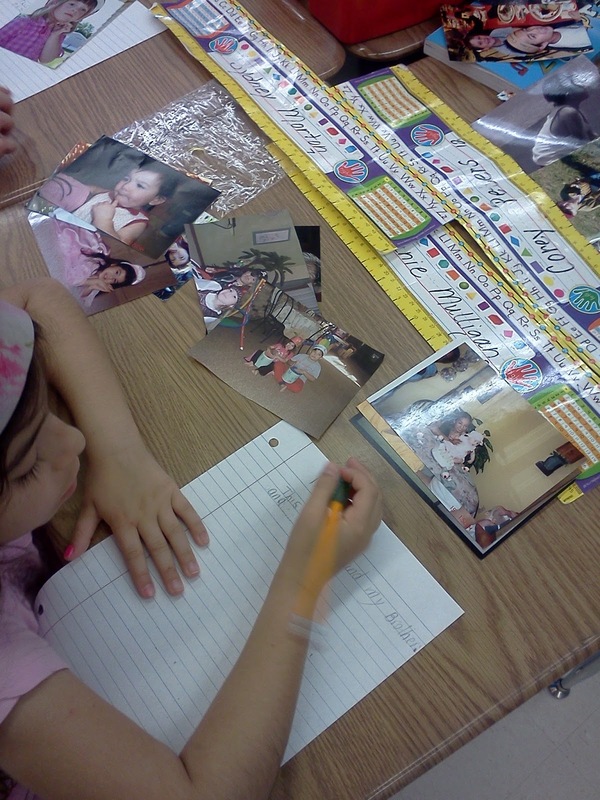 After reading Pam Munuz Ryan’s autobiography, “Stirring Up Memories”, we created our own autobiographies. Each student brought in 5 pictures. Then we wrote narratives based on the pictures. 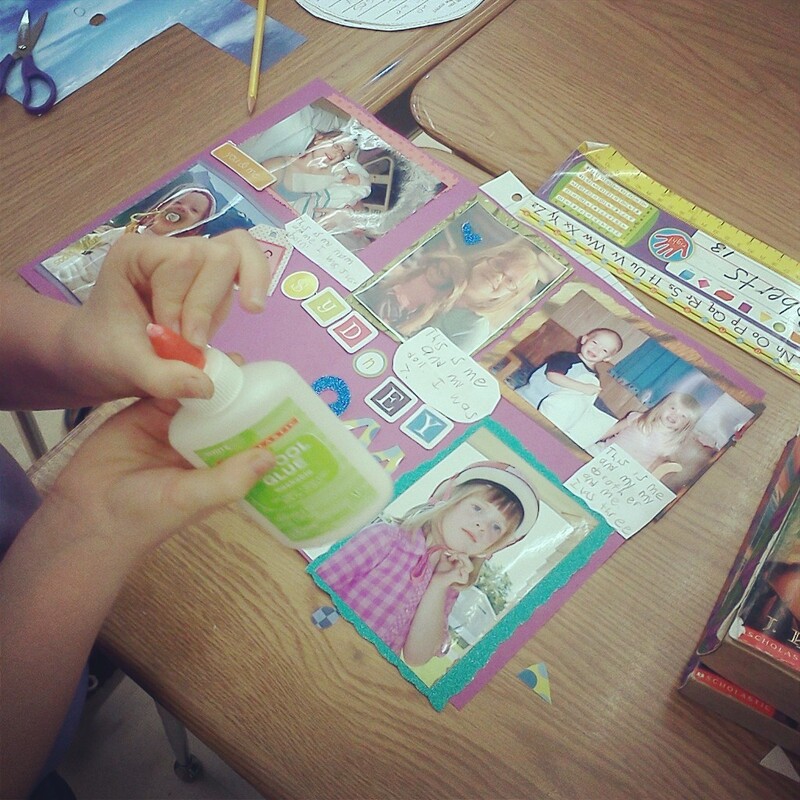 For our final projects, we glued the pictures and the captions to construction paper and finished it off with scraps of fun paper! 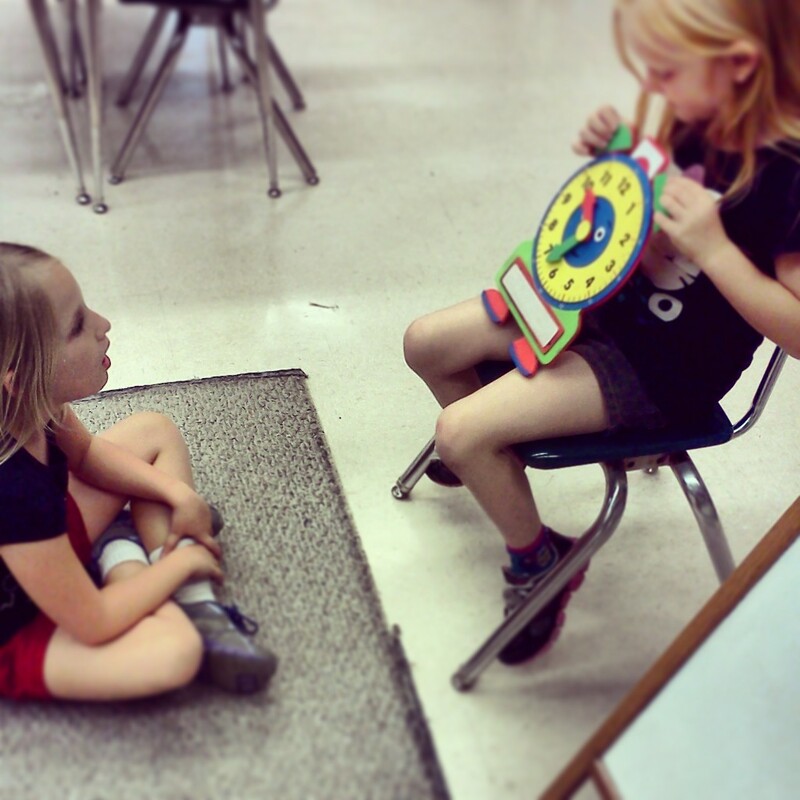 I am so excited about my reading group activities as of late! 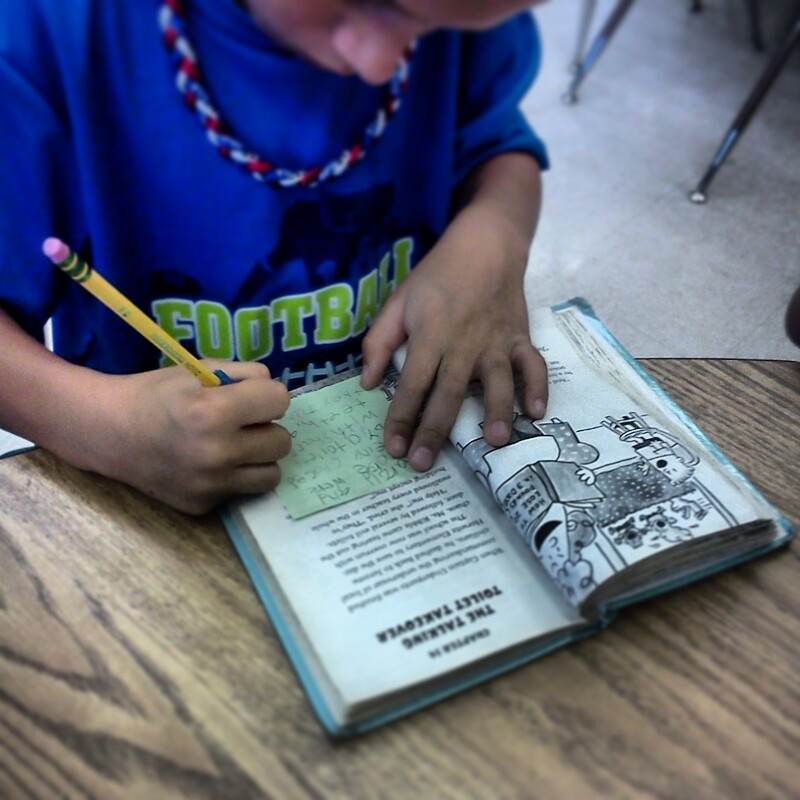 We’ve been working on “close reading” activities with student selected books. I am utilizing the “power of the sticky notes”. After reading a chapter, students respond to a question and place the sticky note where they can locate the answer in the text. 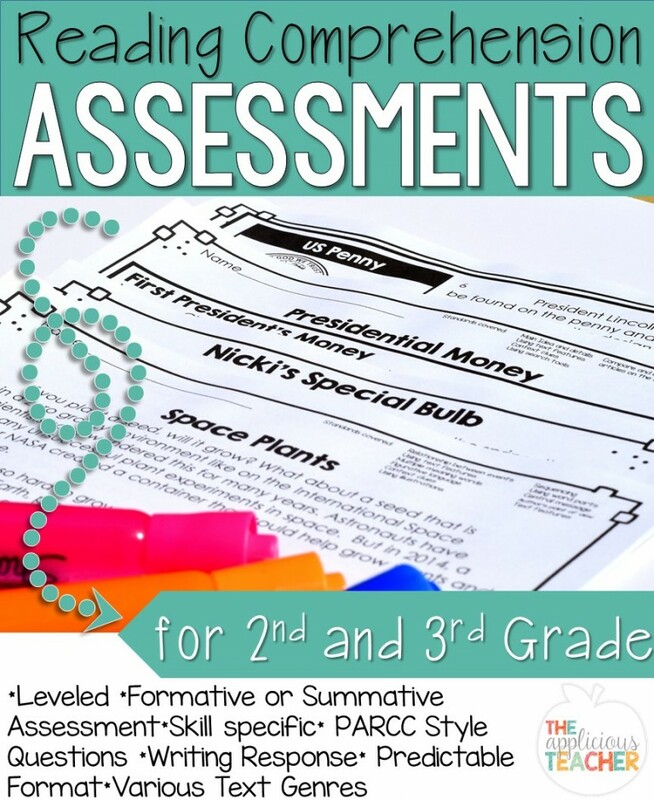 I love how it reinforcing going back through the text and the kiddos love using my sticky notes. We are starting to create things for Mother’s Day. I am super excited for my kiddos to create these little purse writings from Sticky Notes and Glitter’s , Wild About Mom Craftivity. Too cute! Daina was sweet enough to include “Wild About Grandma” pages for my babies who do not have an active mommy at home. Well those are my five randoms! 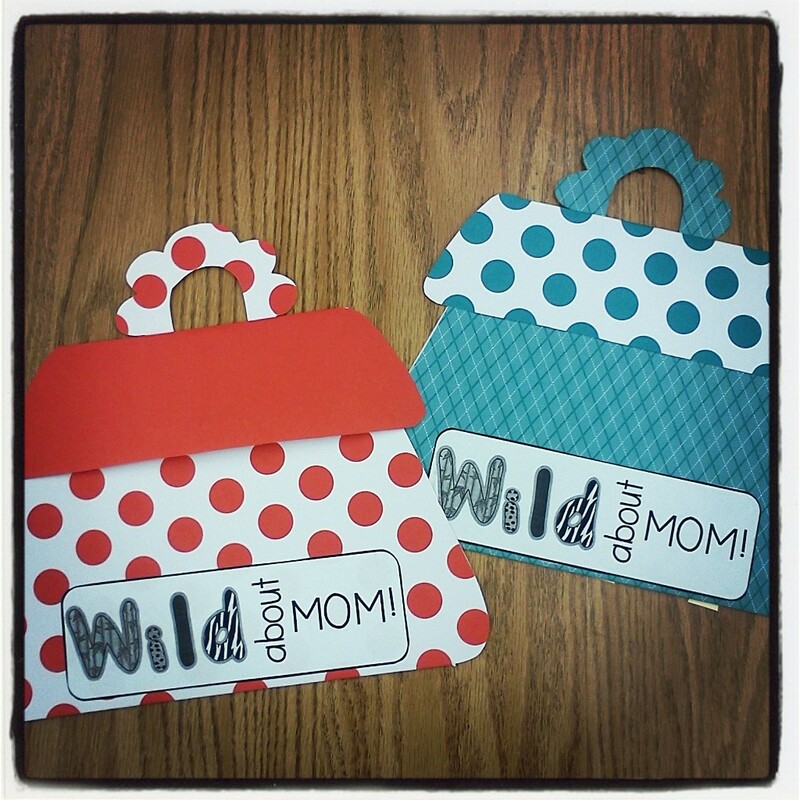 Be sure to check out Doodle Bug’s Five for Friday for more awesome link ups! We are currently working on biographies. We will be doing autobiographies next week. I love your idea in doing a scrapbook page. I am your newest follower! Your autobiographies look great!! What a cute idea! I'm a Florida blogger too! Love the crafty Mother's day purses.